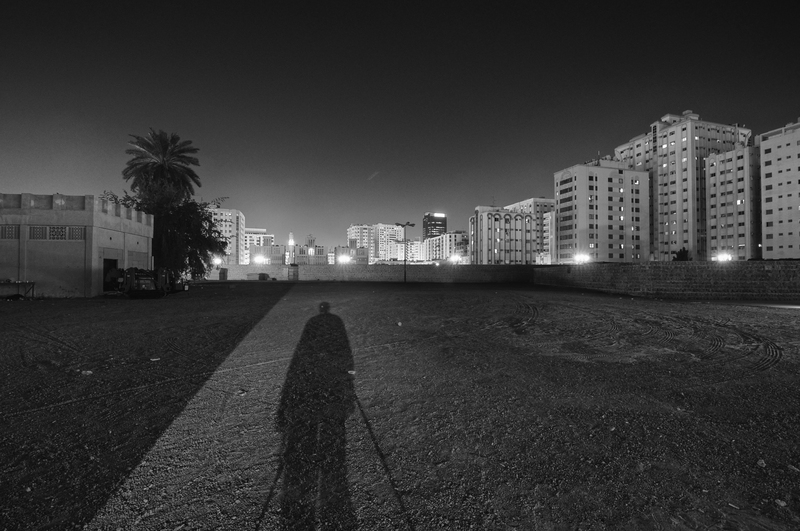 Sharjah Art Foundation recently commissioned series of art spaces as part of the Sharjah Biennial which is in its 11th edition. 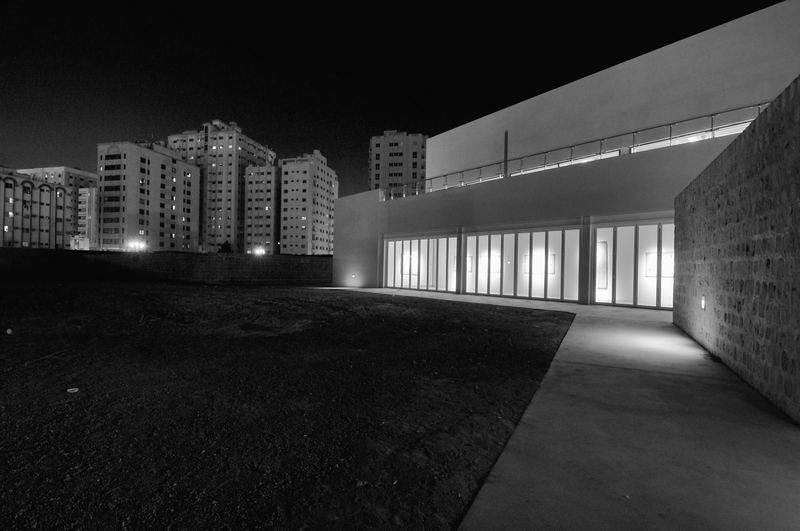 These gallery space is in a way a modern interpretation of the architectural language in Sharjah. The first frame, I have documented the typical view one can expect there and in the second frame, its relationship with the new gallery space.